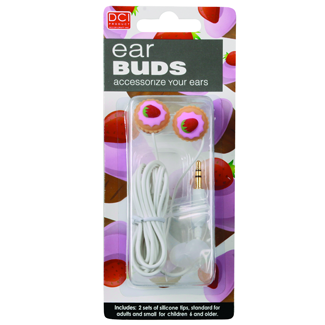 For those of you already gearing up for Christmas, you will love this week’s giveaway. 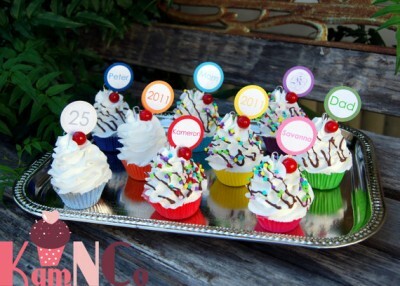 It is sponsored byKamNCo and check out these adorable cupcake Christmas ornaments they create. Many people call them “cupfakes” because although they look real, they are made with inedible ingredients. I have one and am amazed by it’s realistic appearance. And they are light enough to go on a children’s Christmas tree. How unbelievable would a whole tree decorated with these be? One lucky winner will receive a cupcake ornament! So sweet! To enter this week’s giveaway, click on the comment area below and tell us how you love to decorate for the holidays. Do you use cupcakes? Or maybe you go for a traditional country look? Tell us what you do! One winner will be chosen on Monday November 28th. Thanks KamNCo for sponsoring this giveaway! I think cupcakes are as close to HEAVEN as you can get.. The WHITE fluffy icing as the clouds in the sky. The COLORED sugar toppings are like twinkling little stars.. The CAKE is the sun that warms your soul as you INDULGE in a DIVINE treat that I know as “CUPCAKES”… MMMMM….. HEAVENLY !!! Congrats! Please email us at atcwinner@gmail.com. 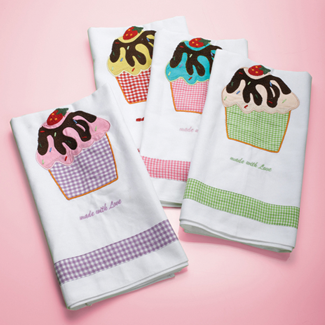 Thanks to all our sweet fans and to I’m With Cupcake for sponsoring this great giveaway! Cupcakes in the bathroom? Why not! This week’s giveaway sponsor is I’m With Cupcake and I am in love with their shop. 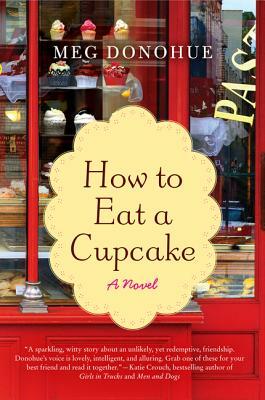 It is devoted to party items and all things cupcake. 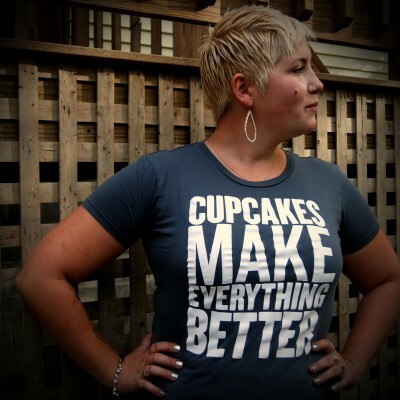 They describe their shop as, “A place where the word cupcake is redefined to mean more than a small cake. 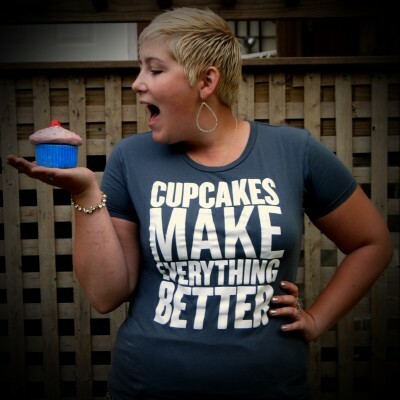 Here, cupcake means anything cute, fun, kitsch, and clever.” I am really trying hard not to be jealous about this week’s prize! 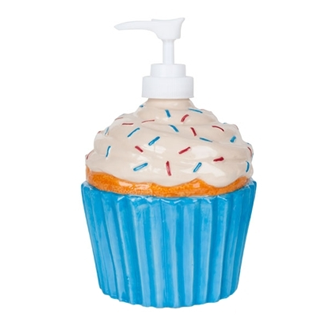 How adorable is this cupcake soap dispenser? To enter this week’s giveaway, click on the comment area below and tell us what you think a cupcake is. You can give us a literal meaning or just what it means in your life. One winner will be chosen on Monday, October 24. 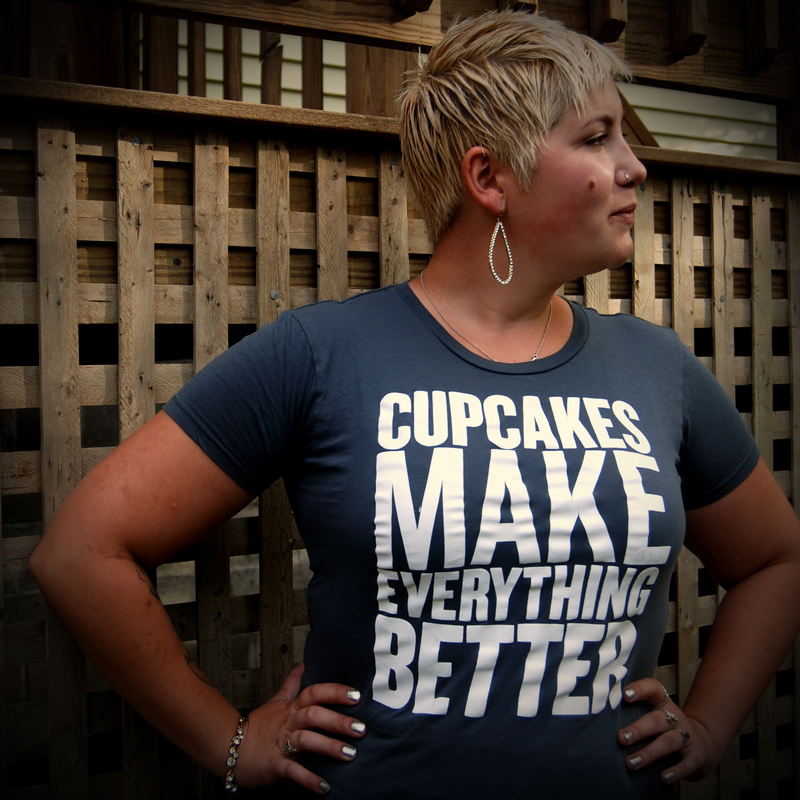 Make sure to sign up for I’m With Cupcake emails on their homepage to receive coupon codes and sale notices. Also follow them on Twitter and like them on Facebook. Thank you I’m With Cupcake!